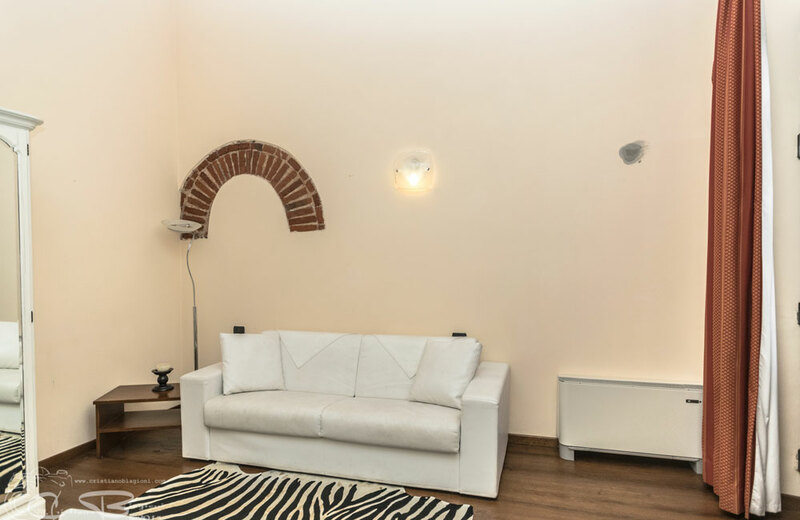 Internet, Garden and Courtyard area and large spacious terrace ideal for lunching out or sunbathing in the Summer. 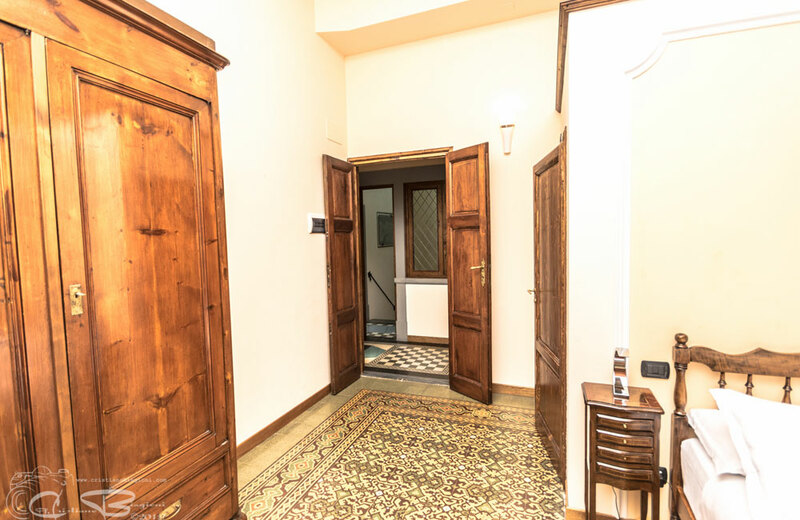 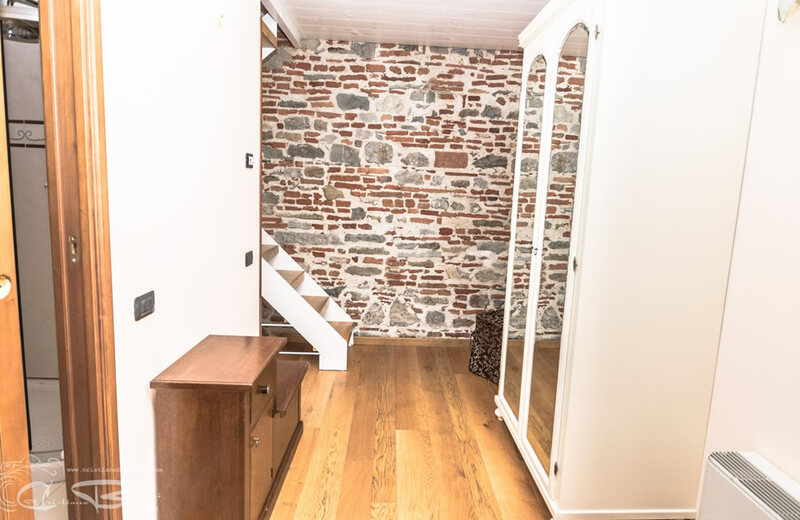 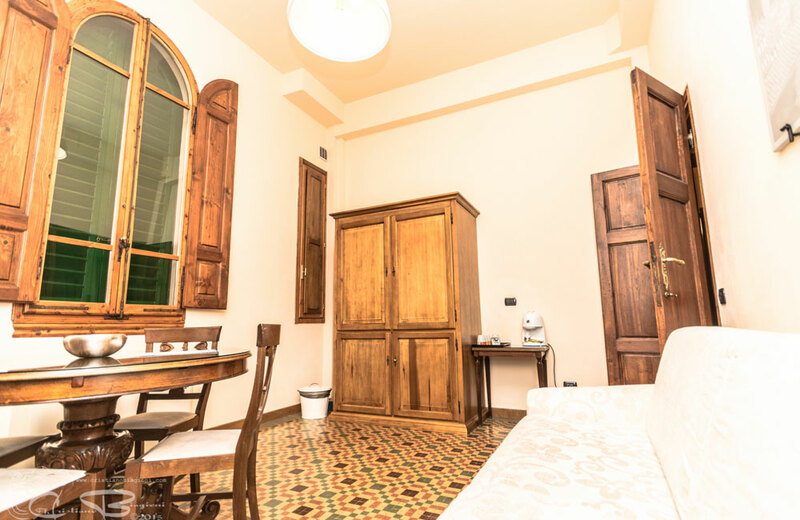 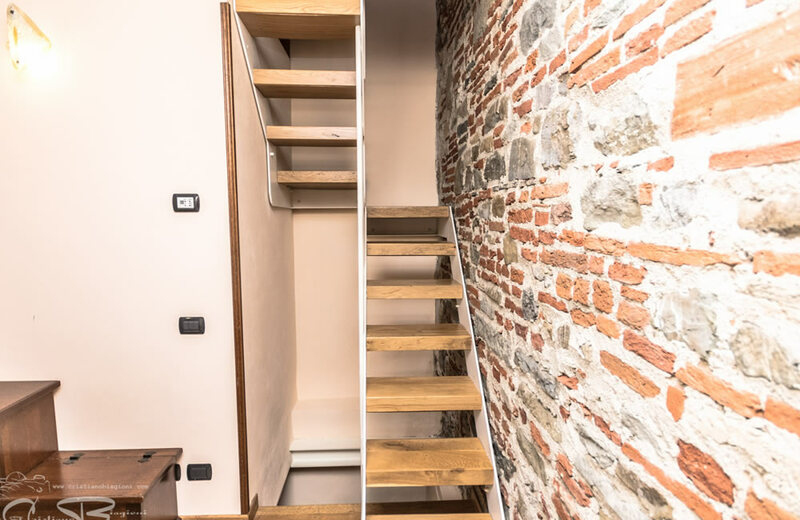 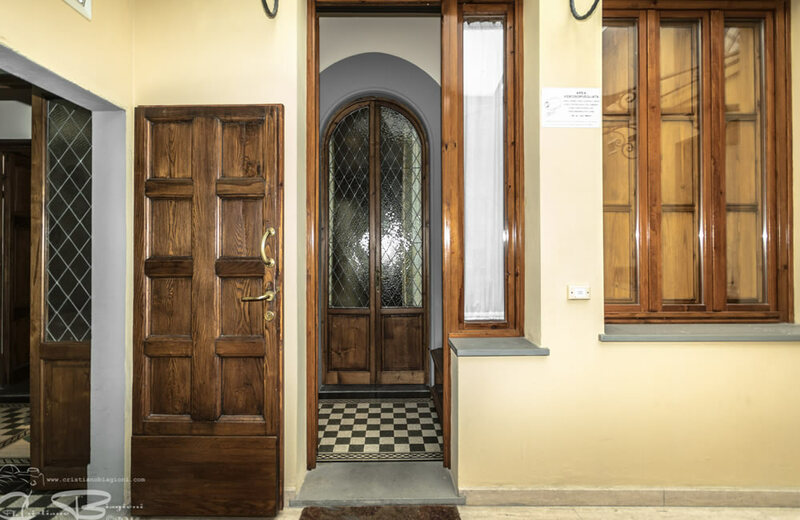 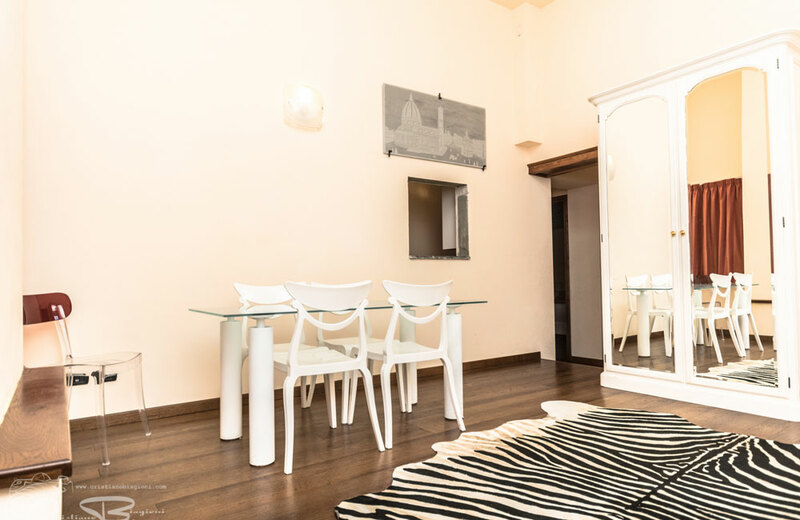 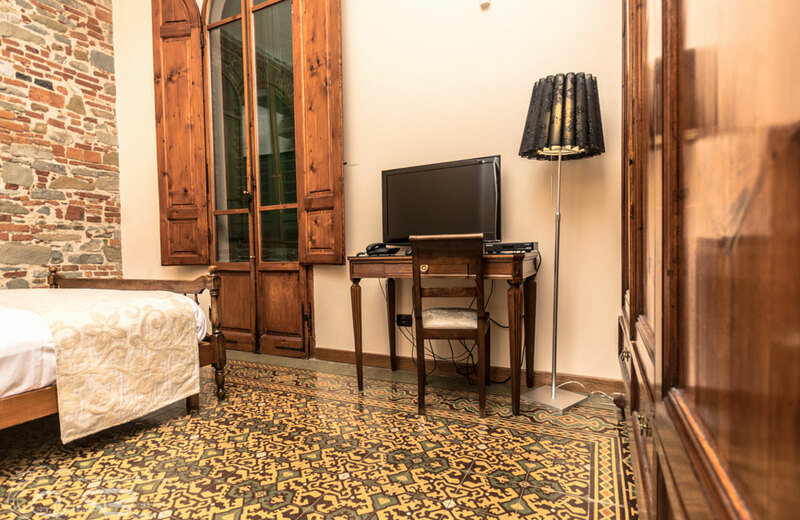 Welcome to the pleasant Villa Il Mosaico offering cheap family style brand new apartment accommodation in the centre of Florence a short stroll away from the historic heart of the Tuscan capital and not too far from the Duomo and Santa Maria Novella train station. 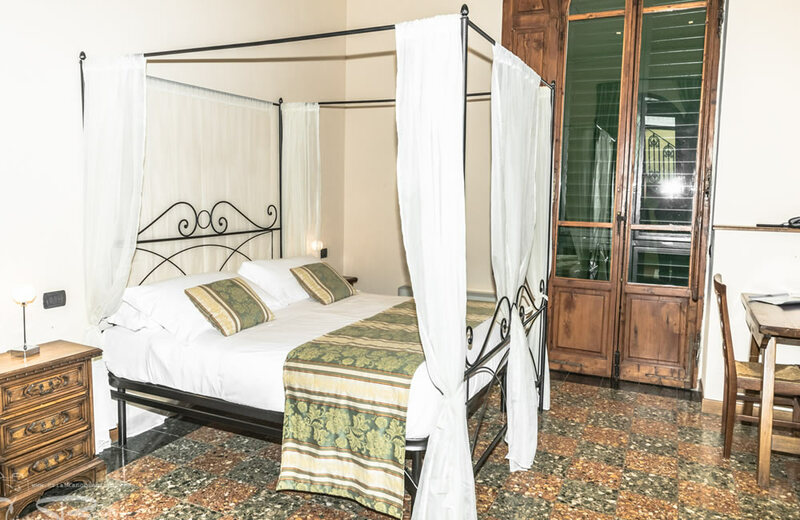 Opened as recently as September 2011, the villa includes a range of newly designed apartments which are ideal self-catering apartments for short vacations. 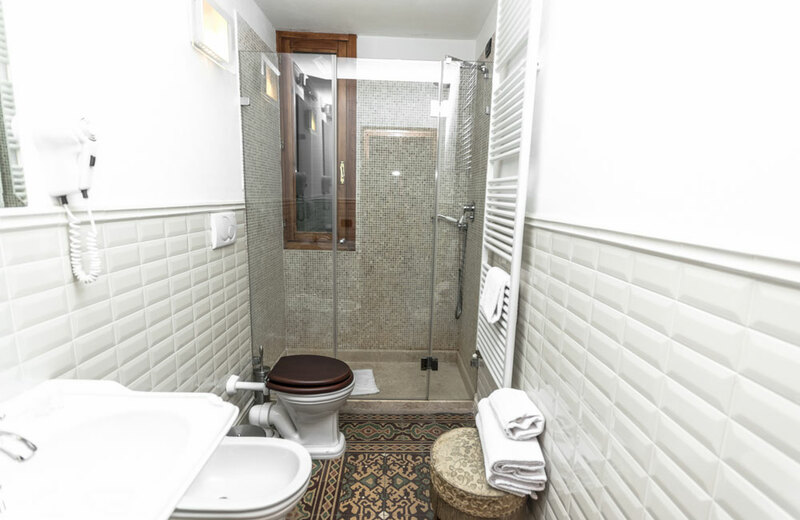 The facilities are also suitable for business travellers. 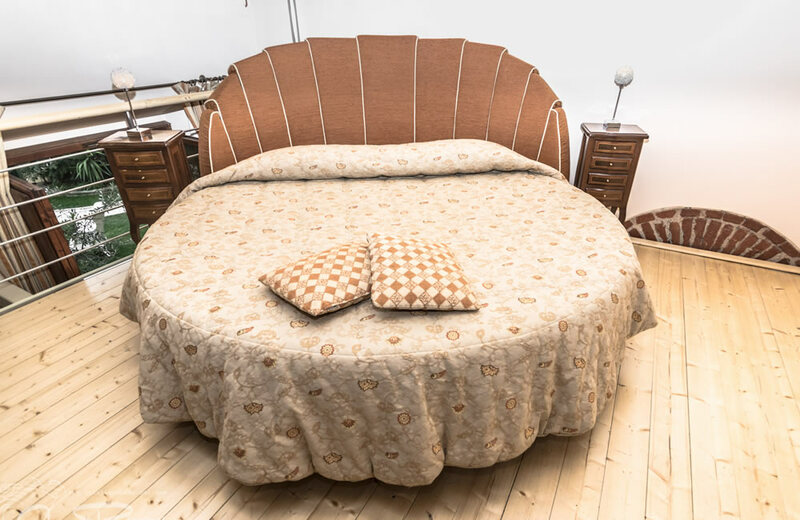 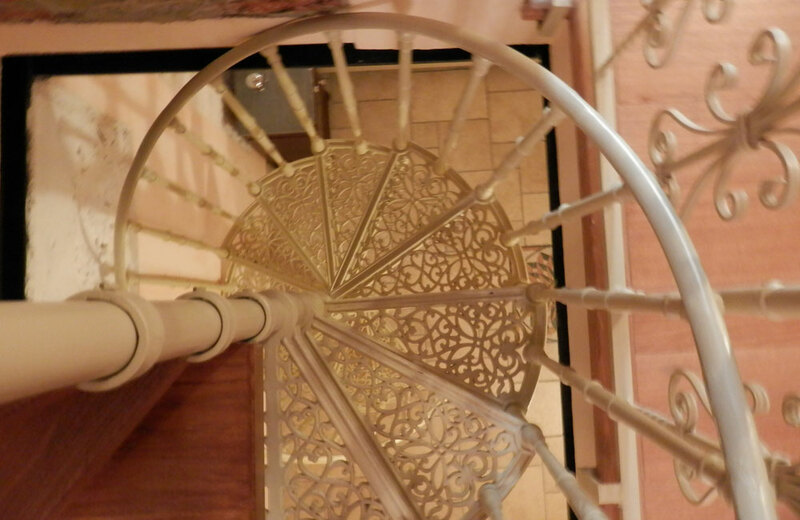 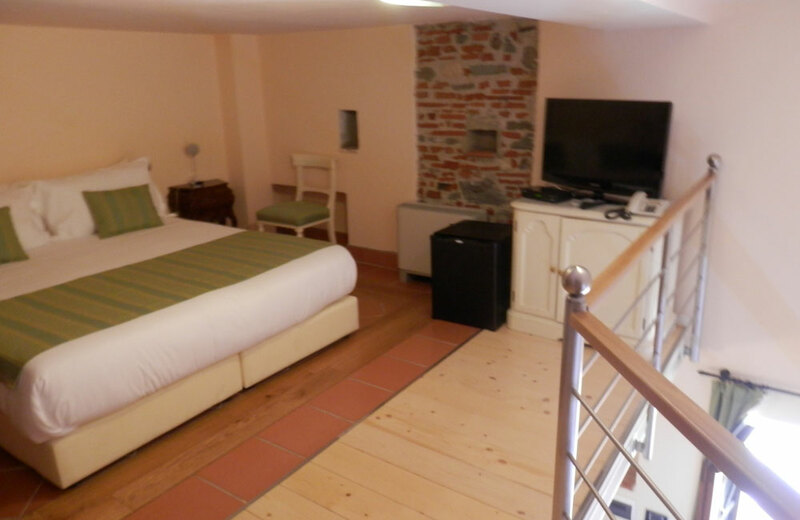 The Klimt apartment is a deluxe Suite which can accommodate up to four people. 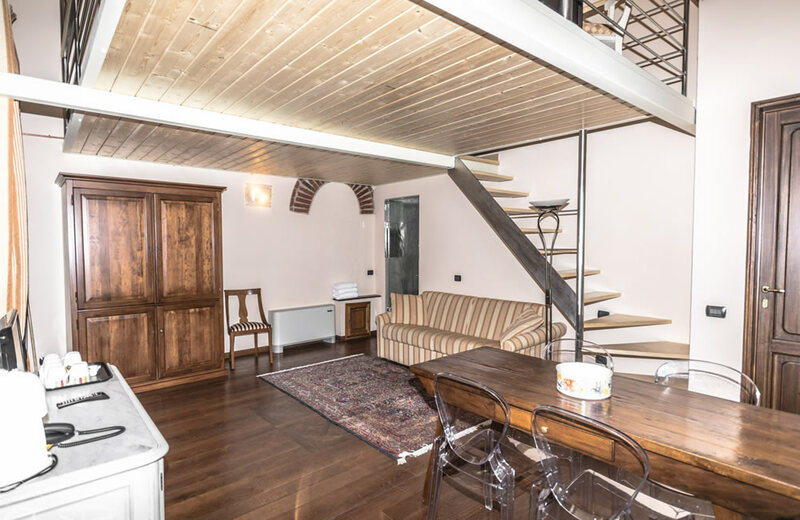 It has a terrace and a shower. 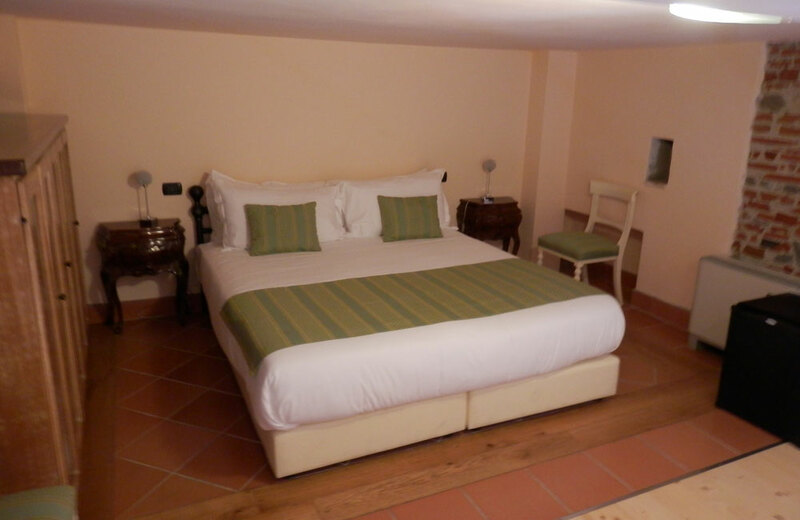 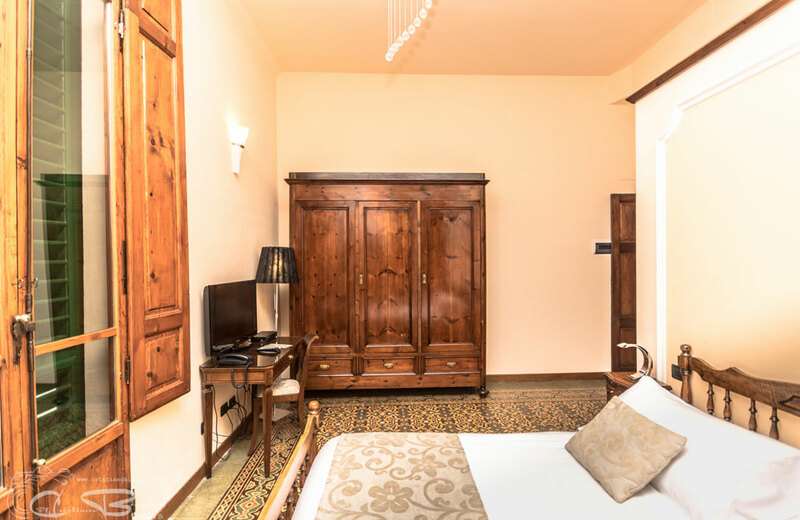 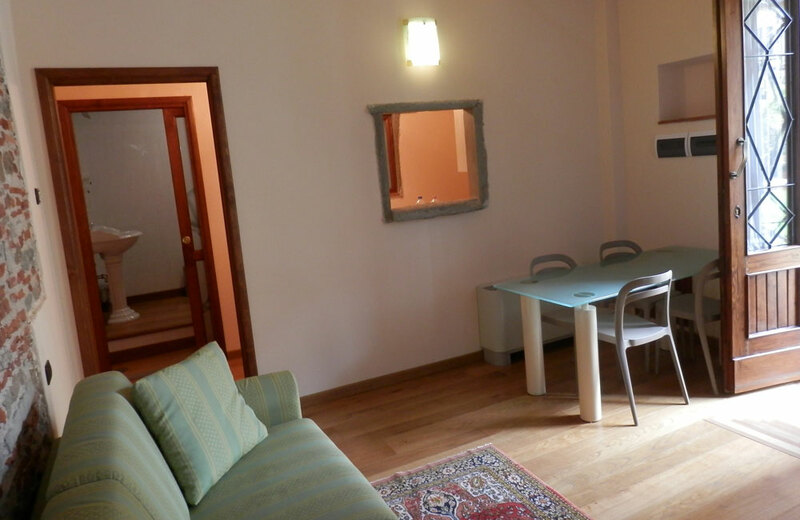 The Tiziano apartment is a deluxe suite which can accommodate up to 4 people. 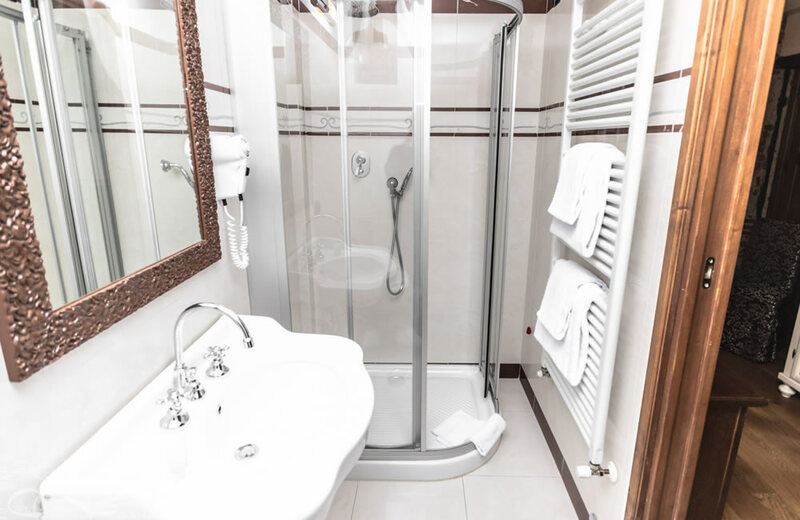 It is equipped with a shower and has access to the garden. 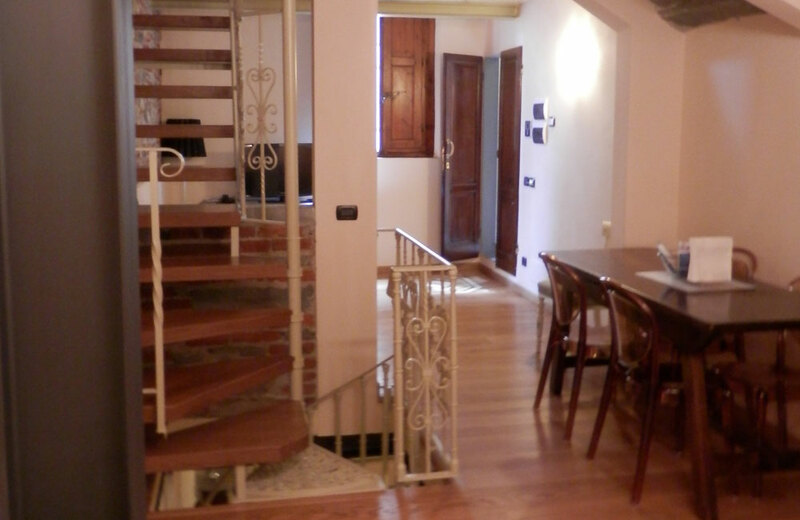 The Adamo apartment is a classic duplex which can accommodate up to 4 people. 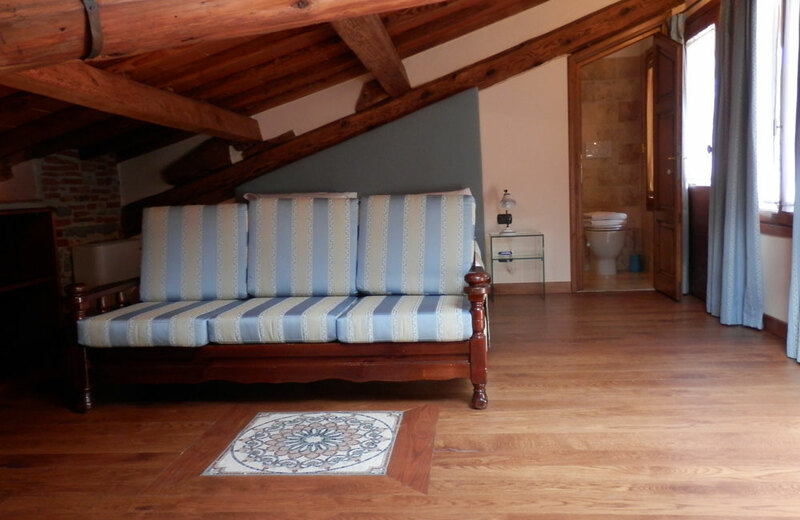 It is equipped with a shower room and has access to the garden. 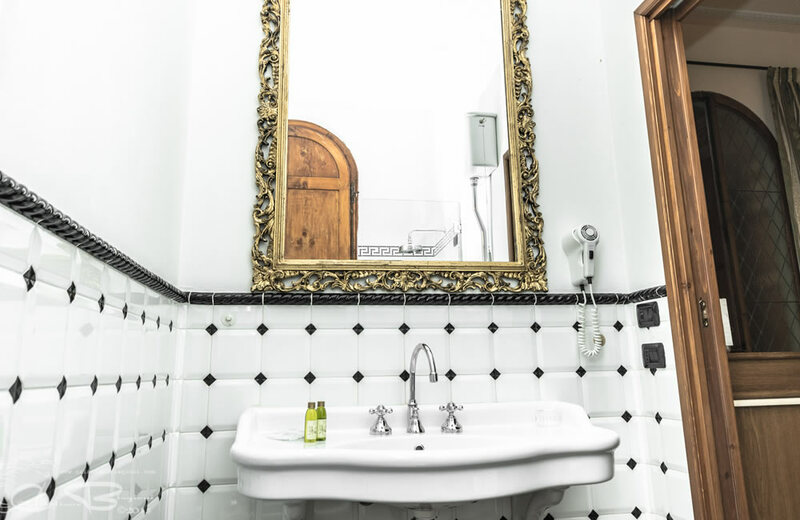 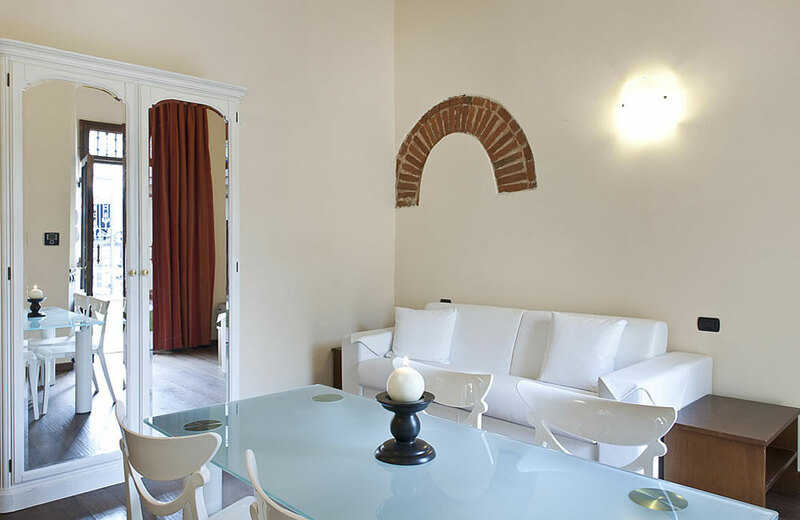 The Bronzino apartment is a deluxe Suite which can accommodate up to six people. 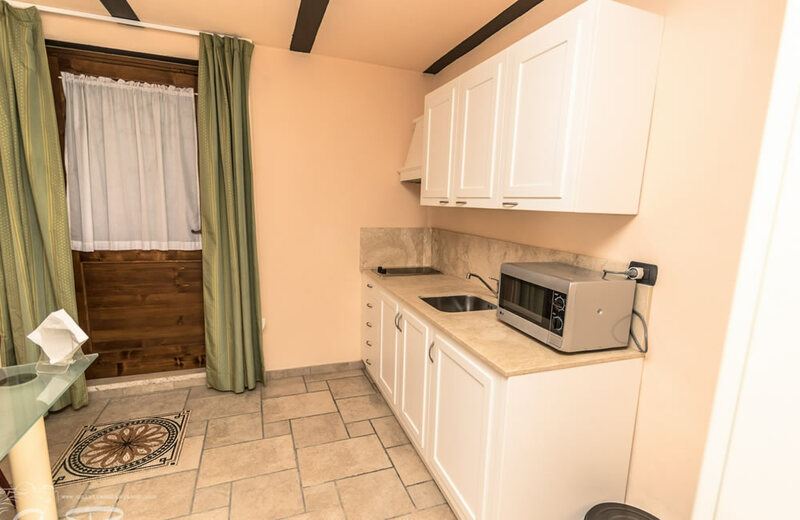 It has access to the garden and a jacuzzi. 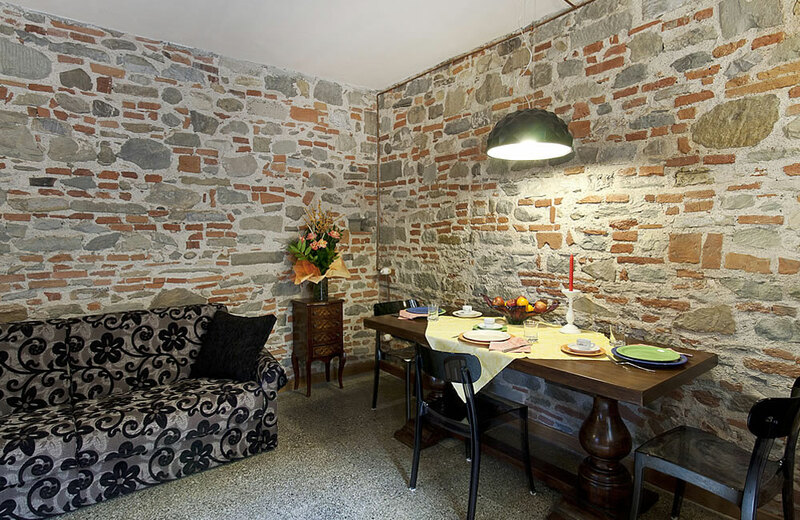 The Eva apartment is a superior suite which can accommodate up to 4 people. 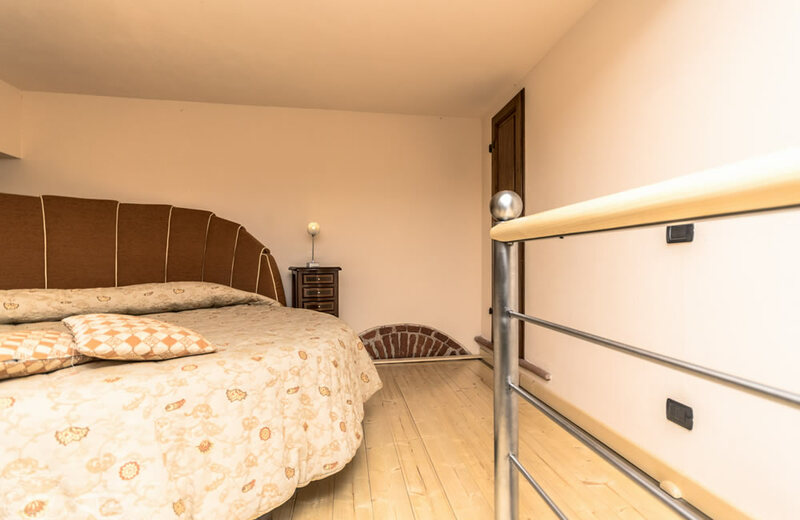 It is equipped with a Jacuzzi and has access to the garden. 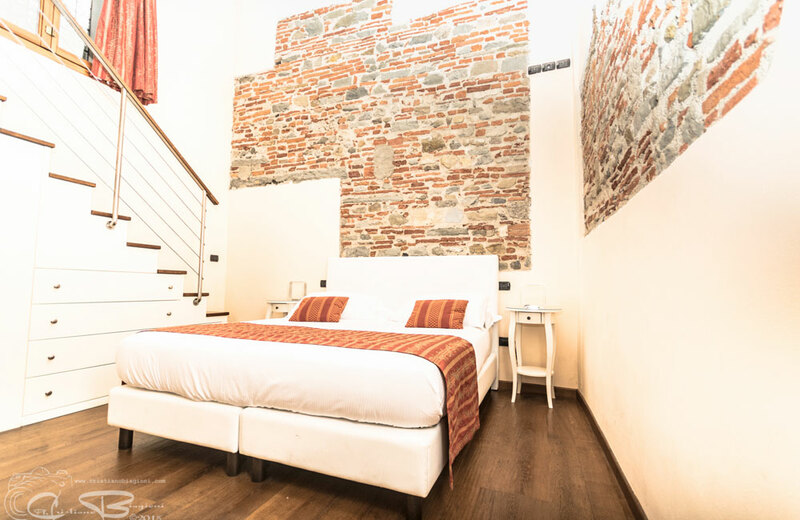 The Giorgione apartment is a Superior Suite which can accommodate up to six people. 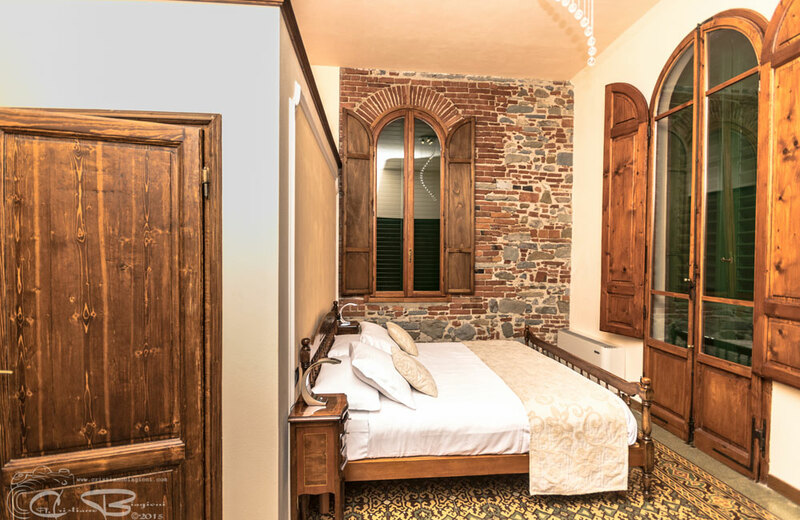 54 mq. 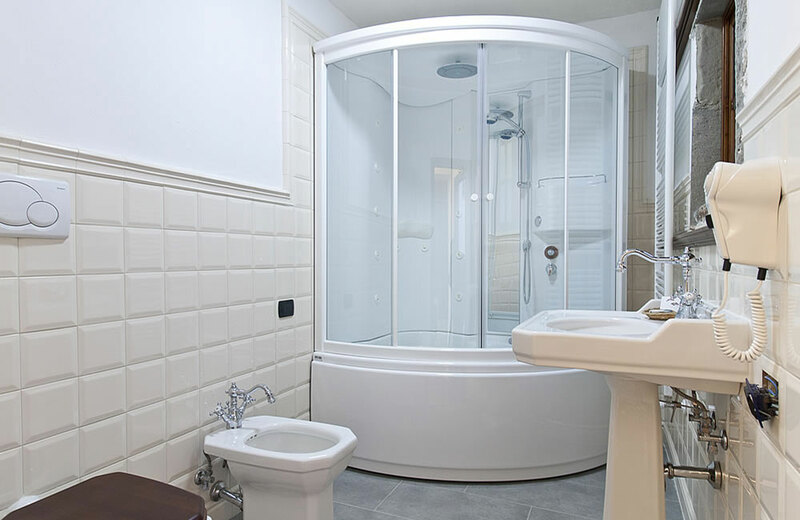 It has a jacuzzi. 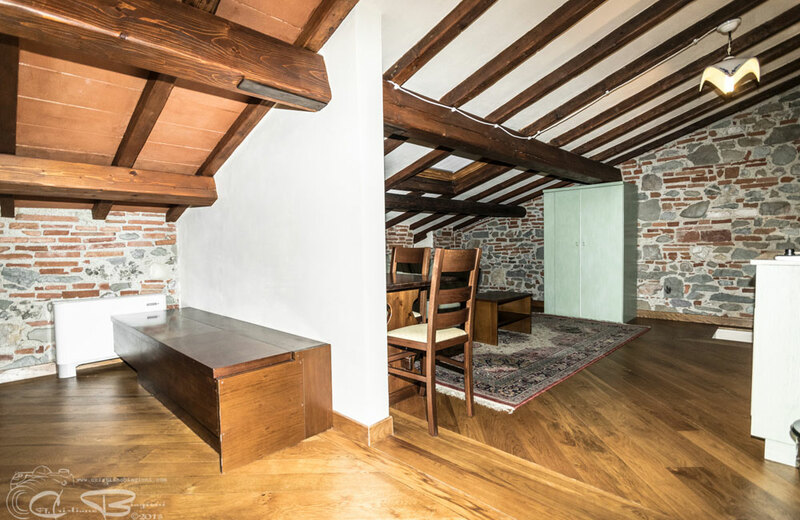 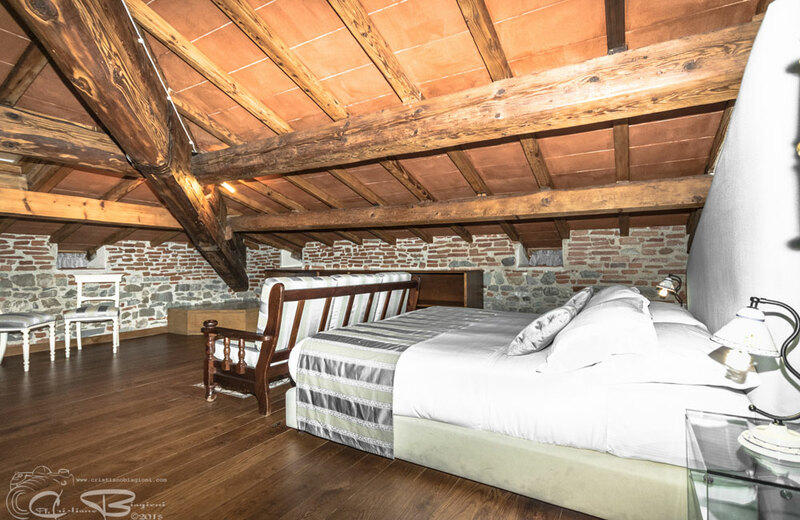 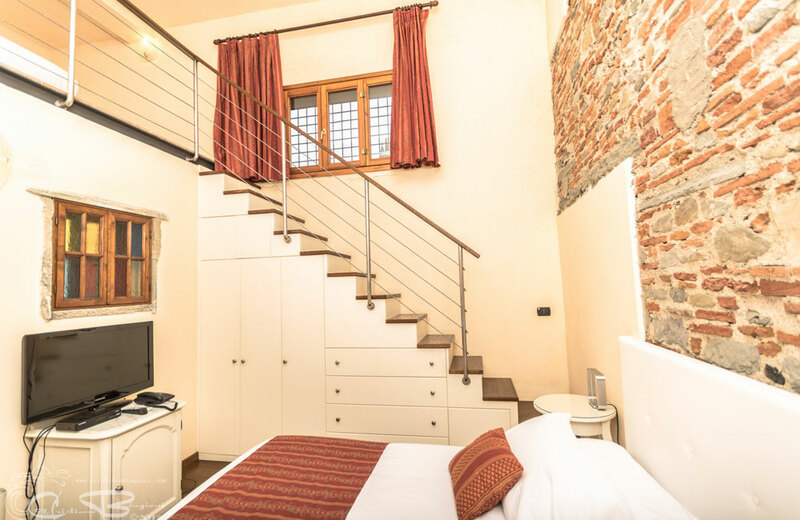 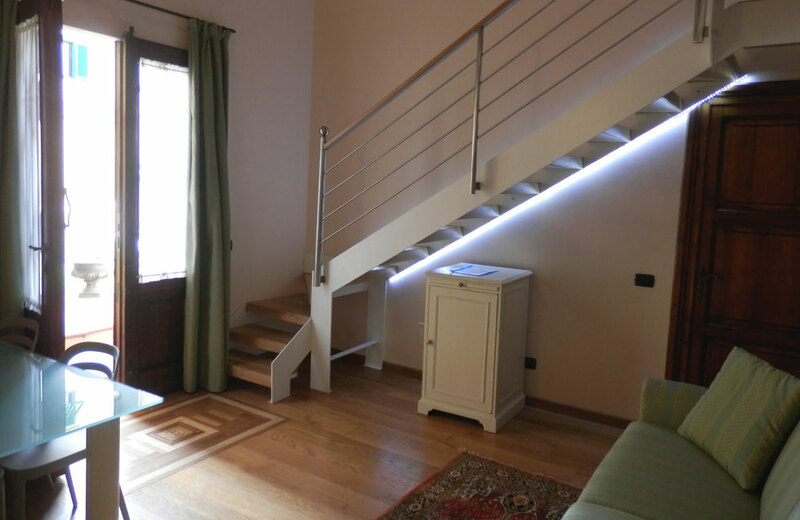 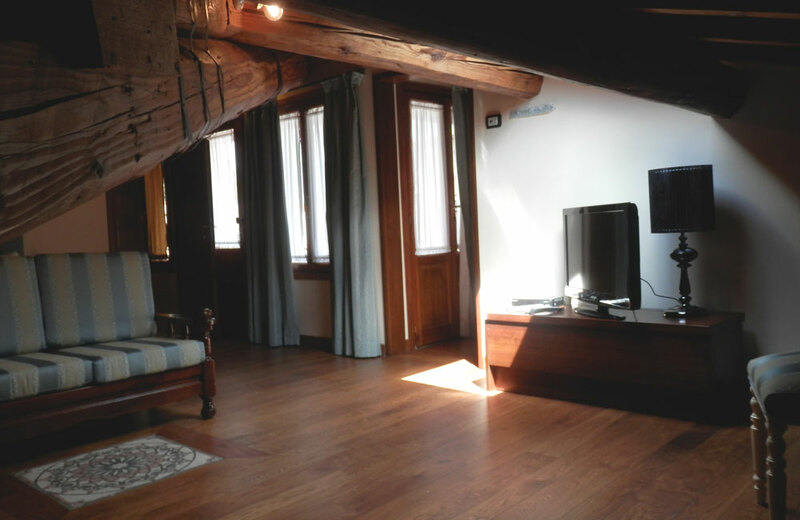 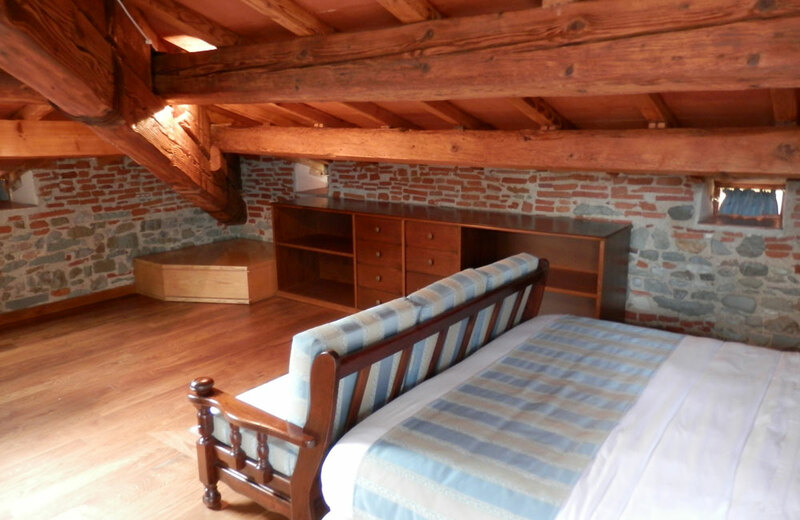 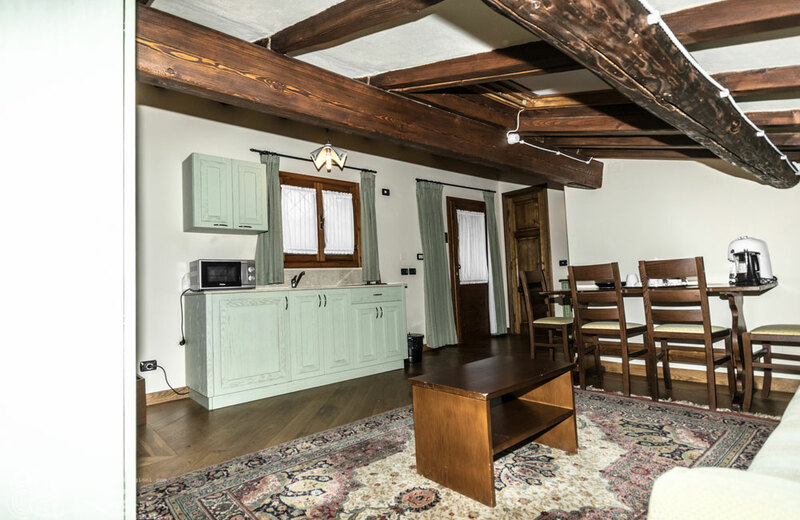 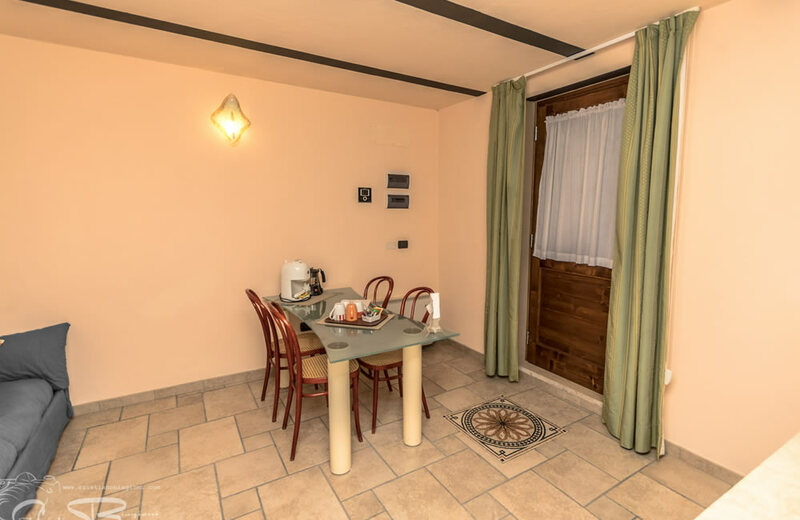 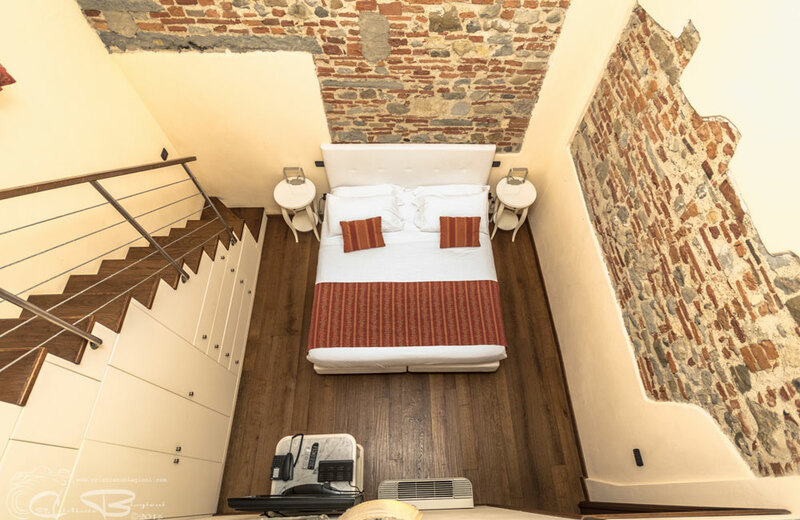 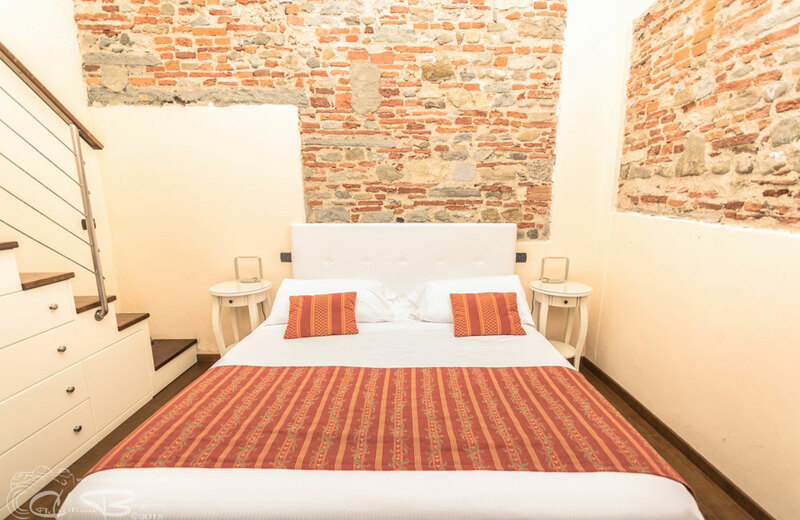 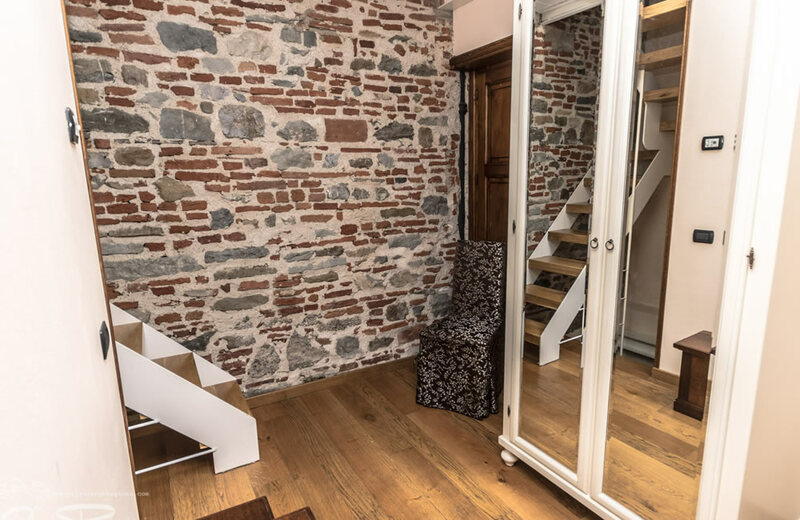 The San Frediano apartment is a Junior Loft which can accommodate up to three people. 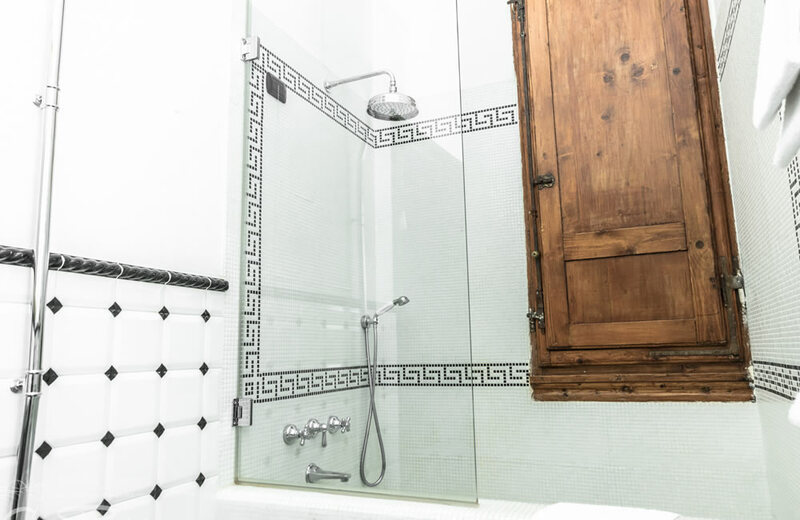 It has a shower. 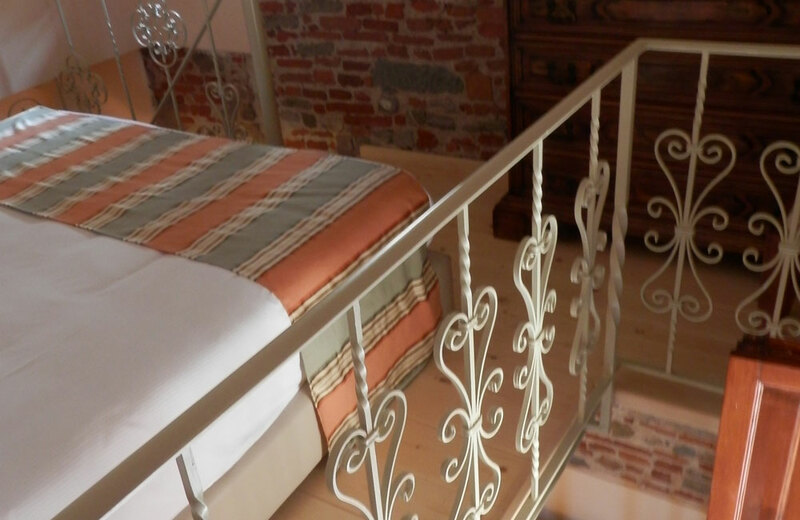 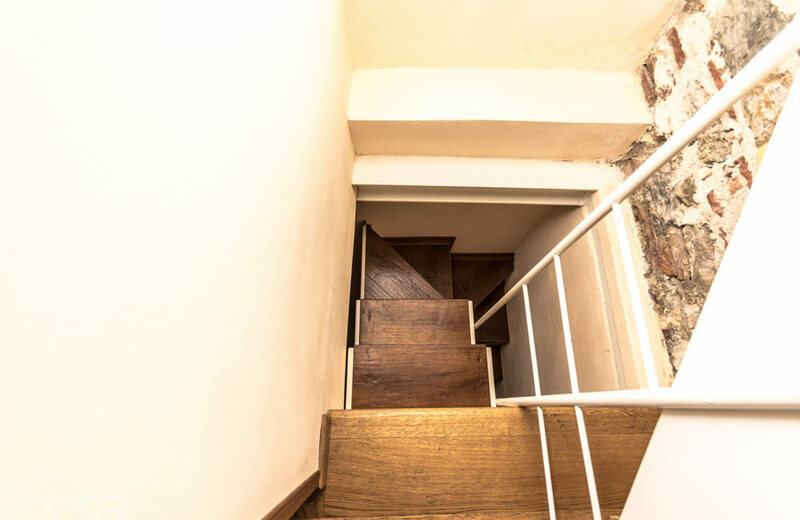 The Sansovino apartment is a Junior Loft which can accommodate up to three people. 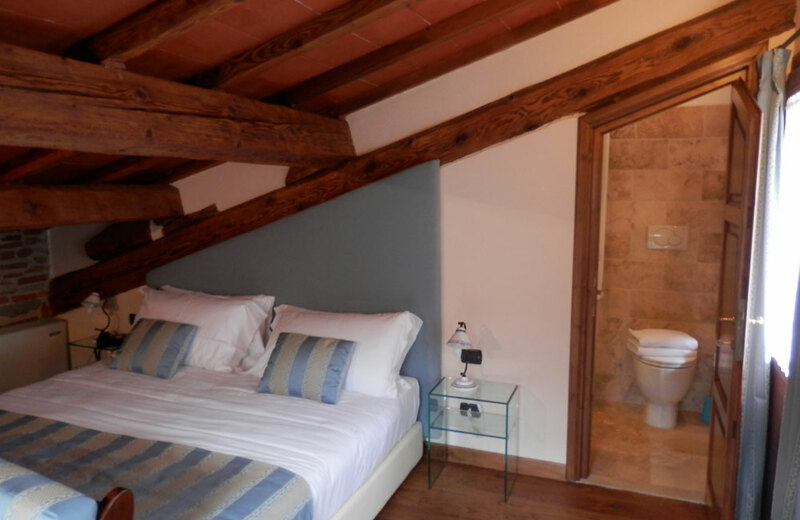 It has a terrace and a shower. 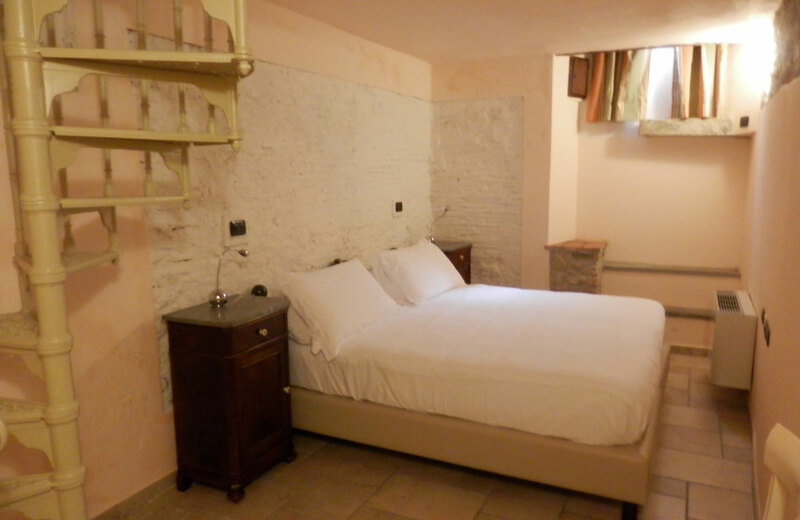 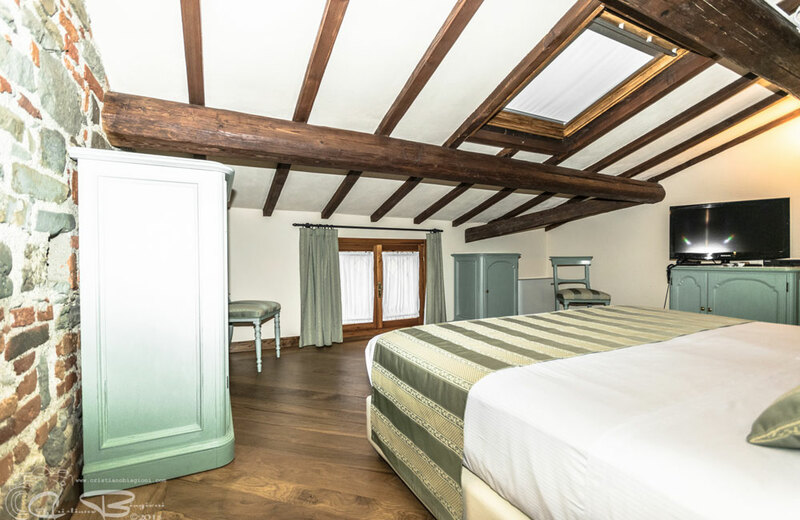 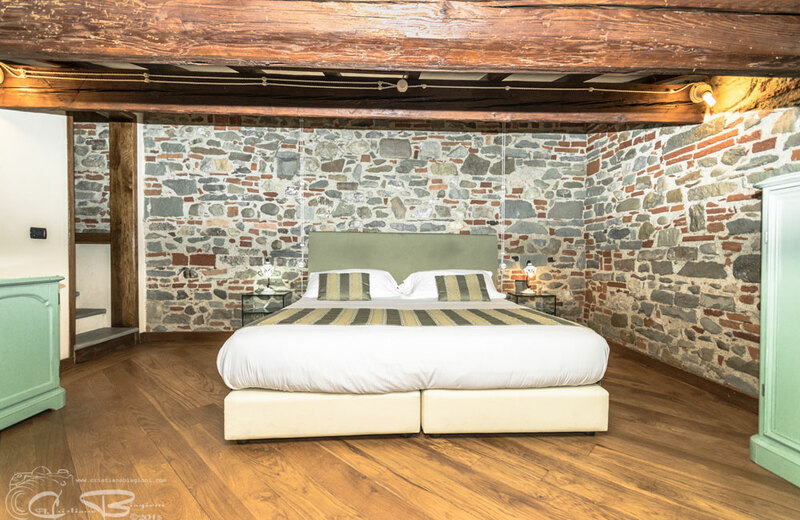 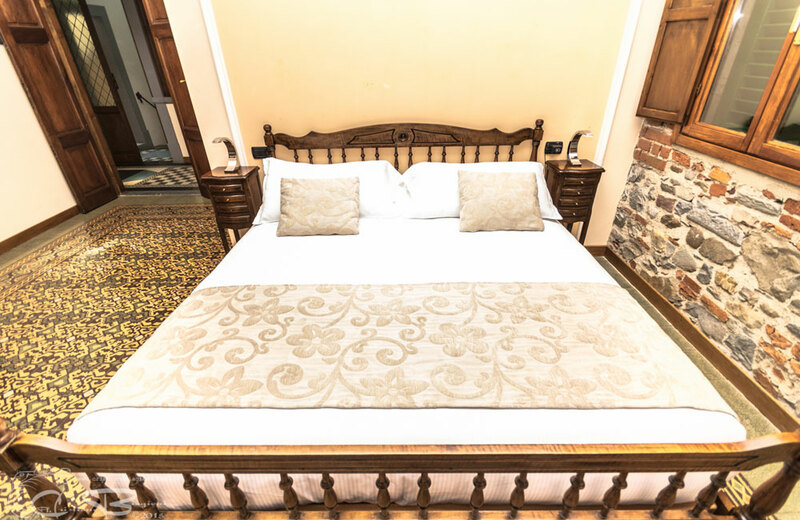 The Susanna apartment is a deluxe room which can accommodate up to two people. 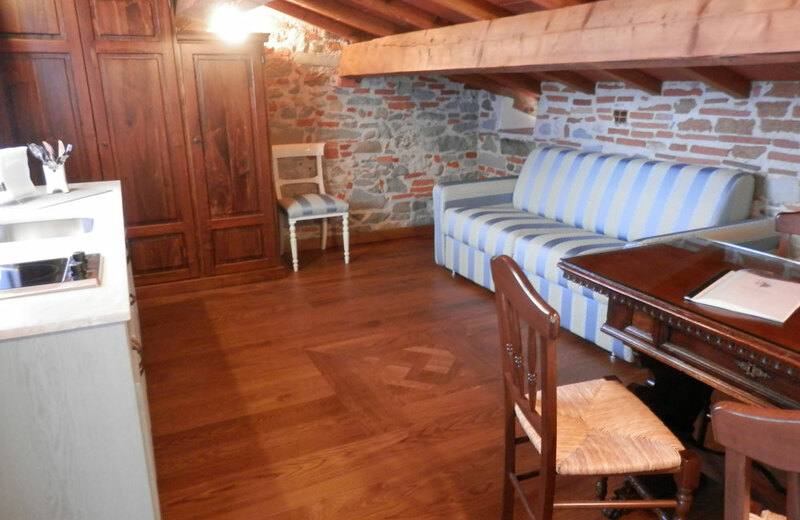 It has a terrace and a bath. 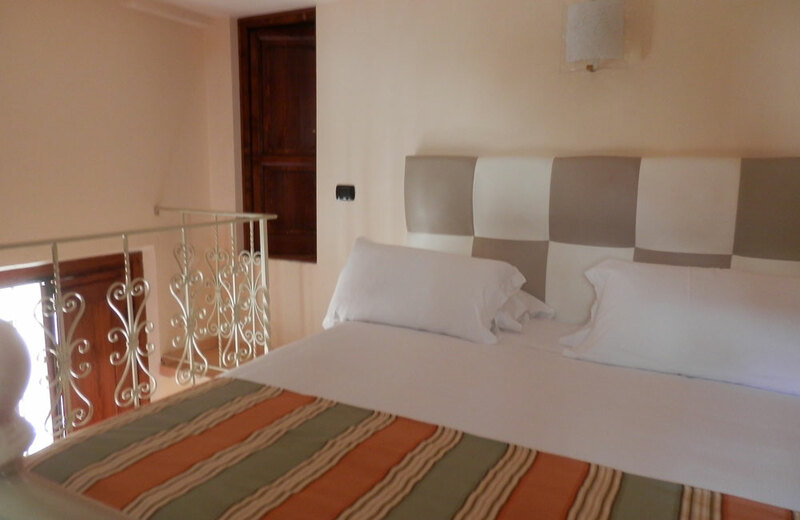 The Orologio apartment is a Superior Suite which can accommodate up to four people. 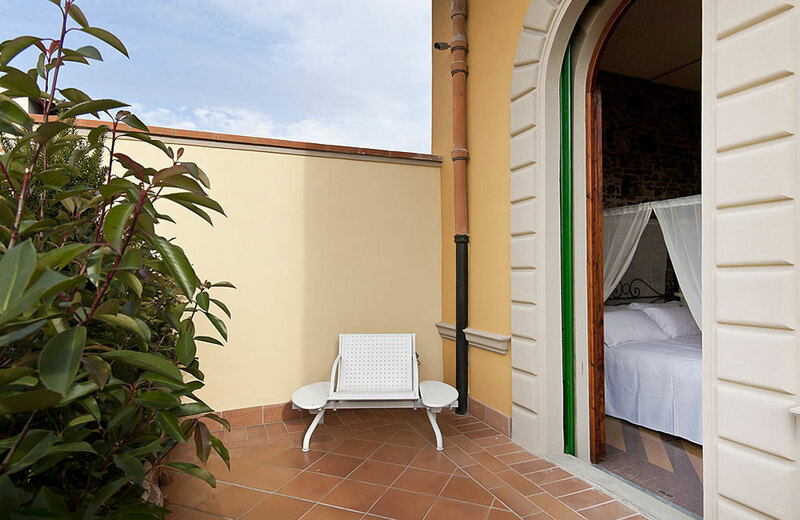 It has a terrace and a shower. 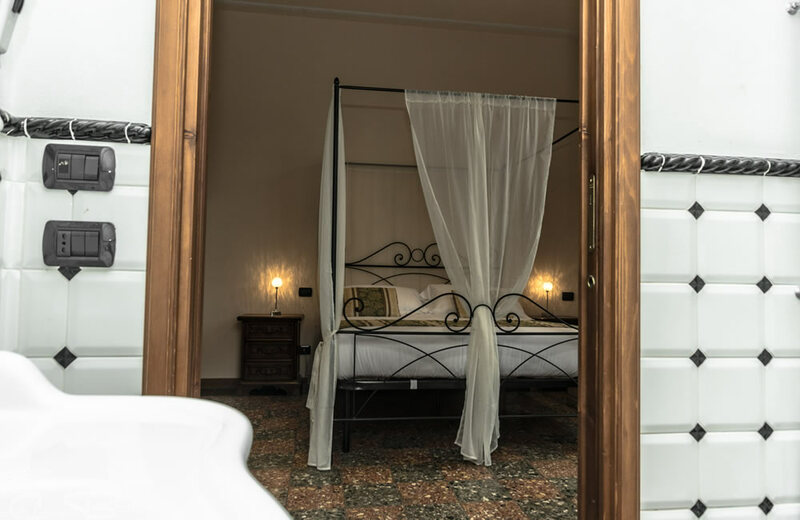 Guests residing at the Villa Mosaico can take advantage of a wealth of facilities which ensure your sojourn at in Florence is memorable and hassle free. 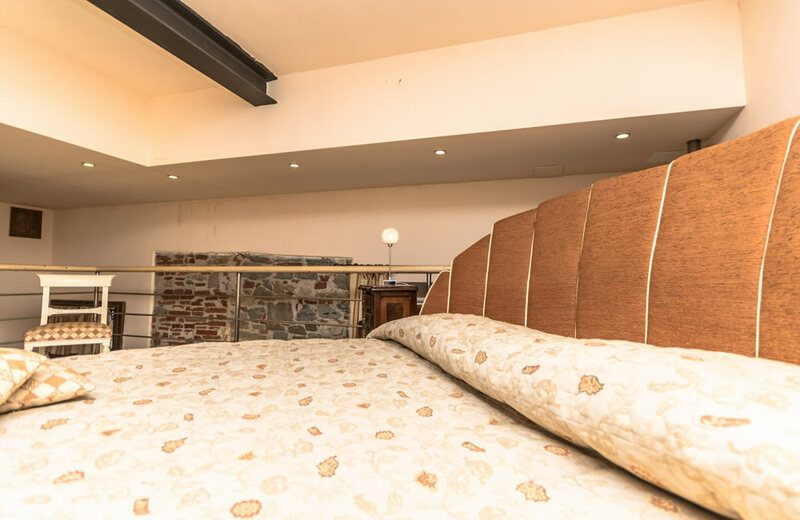 These include Internet, Garden and Courtyard area and finally a large spacious terrace ideal for lunching out or sunbathing in the Summer. 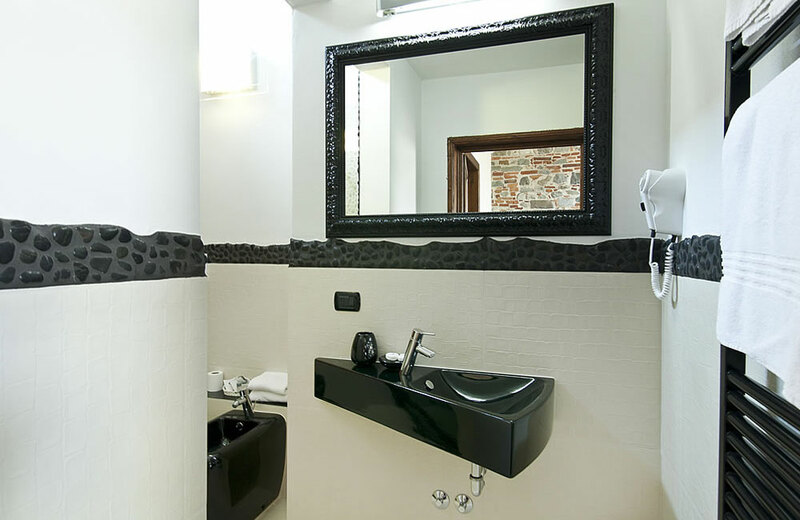 Visit the Villa Il Mosaico Florence apartment services page for further information.